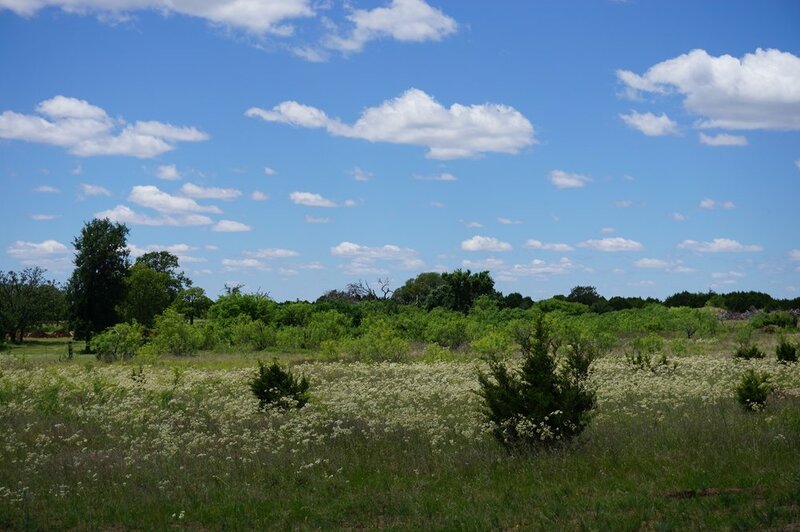 * 0.39 acre oversized corner lot. * Residential home site. Also zoned to for a manufactured home. * City water, city sewer, electric, cable and natural gas all available on lot. Bertram's beautiful Campo Colinas development. 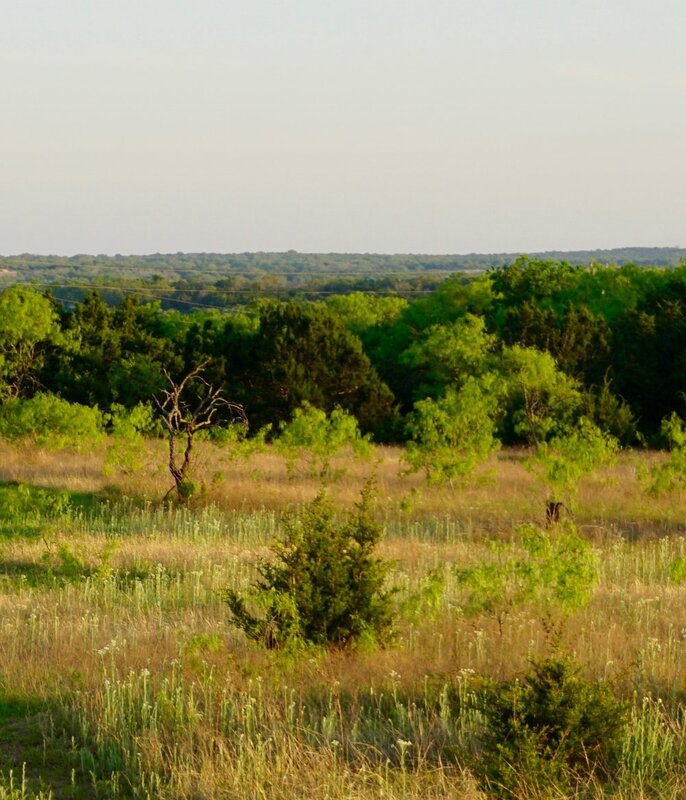 Country living in an incredible neighborhood boasting spectacular hill country views. City amenities conveniently located minutes from Burnet, Liberty Hill, and highway 29. 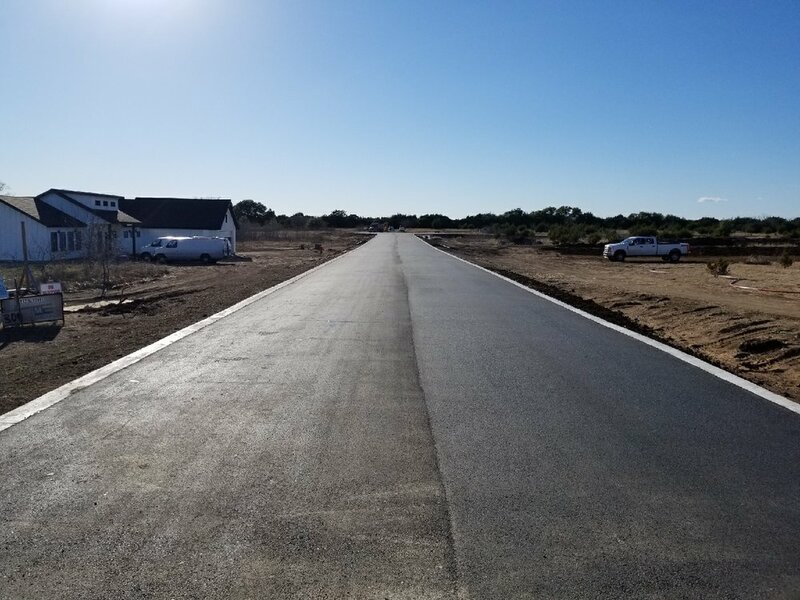 Whether you are looking for the perfect site to build your dream home or an investment opportunity in this rapidly growing market, this 1+ acre neighborhood is a must see!